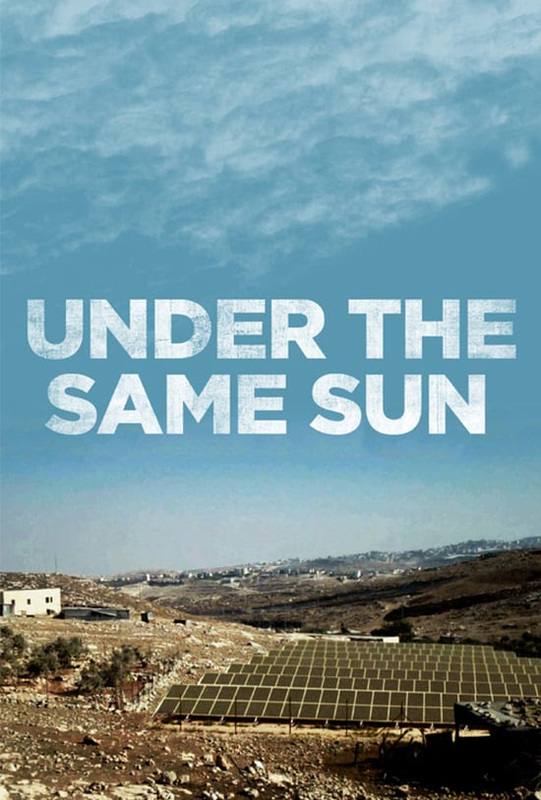 “Under the Same Sun” is a brave mockumentary parable that imagines the dramatic consequences of an unlikely business partnership between an Israeli and a Palestinian, and shows that idealism could be a catalyst for change in the war-torn region. Origins: Our roots. Our planet. Our future. Saturday, September 2, 2017, 7:00 p.m. 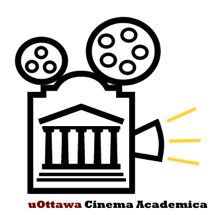 This is a movie that explores how people in modern times can balance living in a technological world and respecting our biological, cultural, and human needs. Saturday, September 9, 2017, 7:00 p.m. 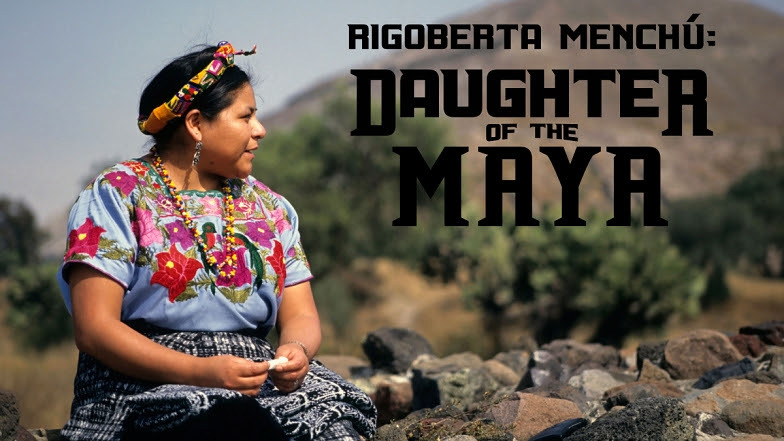 The story of an unlikely hero, a poor peasant Maya girl living in a remote section of Guatemala, who survived a genocide and became a voice for her people across the world. 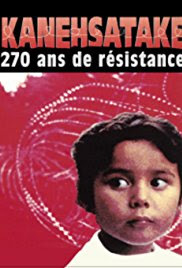 This film shares the story of this 1984 Nobel Peace Prize winner.